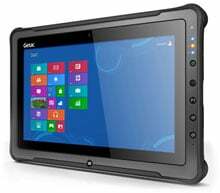 The award-winning Getac F110 is a true revolution in rugged tablet computing. The F110 combines best-in-class performance, industry-leading security, a large 11.6" widescreen display and a thin and light design that redefines rugged mobility. Designed to be about the size of a typical piece of paper, the new F110 rugged tablet breaks new ground with its large 11.6"� display, 6th generation processors, amazing graphics and dual batteries. 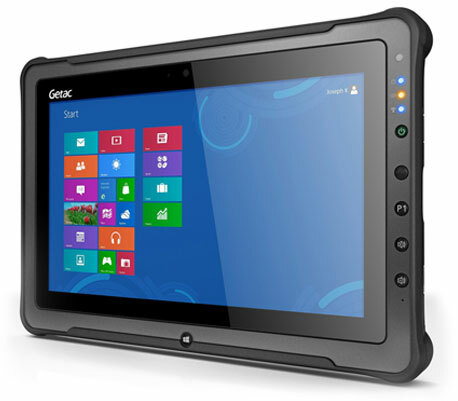 It's the thinnest and lightest fully rugged tablet Getac has ever built.